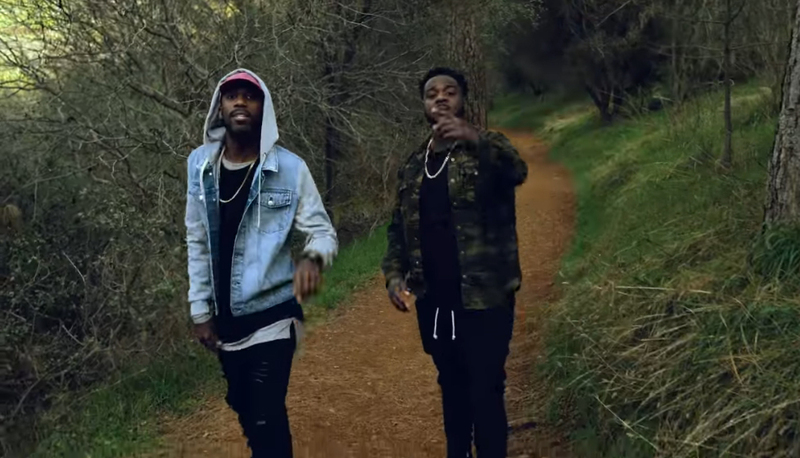 BrvndonP & Mission release a new video for their single "Gotta Be Here". The video comes with the announcement that the RPSMG label-mates are planning to release a collaboration album in the near future. "Gotta Be Here" is available now via iTunes or Google Play.